Keats supplies parts used in commercial and passenger vehicle applications including: lighting, power train, dashboards, sensors, brakes, air bags, windshield wipers, engines, fuel systems, harnesses, fuse boxes and many more. Electrical distribution plays a key role in everyone's life. Keats keeps us all connected through the parts we produce for switches, wall outlets, power switch panels and industrial applications. Quality is paramount when human lives are at stake. Keats produces parts for surgical instruments, urinary drainage bags, hearing aids and flexible endoscopic devices. Today's electronic devices are getting smaller and smaller and requiring much more complexity in their components. Keats produces electronic shields as well as heat sinks. We also have the ability to manufacture complex reel to reel terminals for automated assembly by our customers. Keats helps our customers in the appliance industry with precision stamping solutions such as bushings, guards, brackets and flat springs. Our manufacturing process allows us to optimize the material's performance and its use by eliminating waste. Our customers are at the forefront of intelligent home technology. Keats develops antennas and battery contacts that seamlessly integrate into our customers' products, wirelessly connected security systems and fire / carbon monoxide alarm devices. 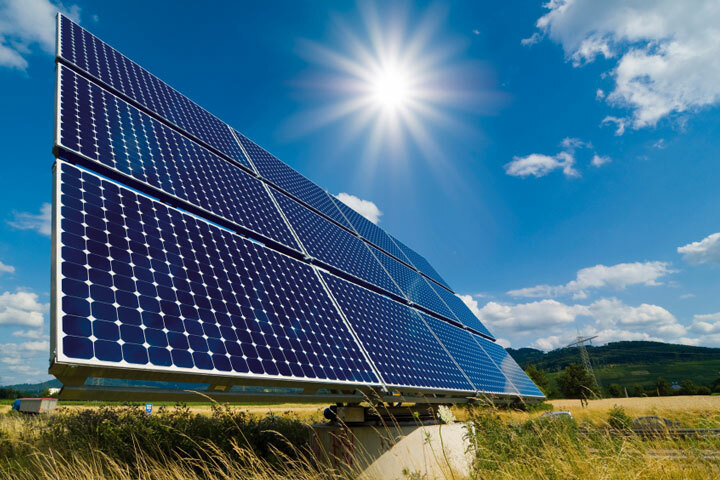 With a focus on reducing environmental impact through our ISO: 14001 standard, it is only logical that Keats works with key customers in the solar industry to develop cable management clips. The parts that Keats produces help to feed the world and keep plants alive. Parts we manufacture for the irrigation industry help control the flow of water and the functionality of valves.